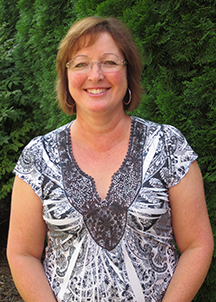 Valerie has enjoyed over 25 years of nursing practice in various clinical and management roles in the Yakima Valley. Her nursing career began in public health nursing as a maternal child health home visiting nurse and shortly thereafter as the nurse manager of a local community health center. She has been certified as an International Board Certified Lactation Consultant, as a University of Washington NCASTII/NSTEP-P nurse, as an ANA Board Certified Nurse Executive-Advanced in the hospital setting and finally as an AANP Certified Family Nurse Practitioner. Valerie has worked primarily serving the homeless, migrant, and underserved community of Yakima. She is passionate about working with women and children in high-risk situations.